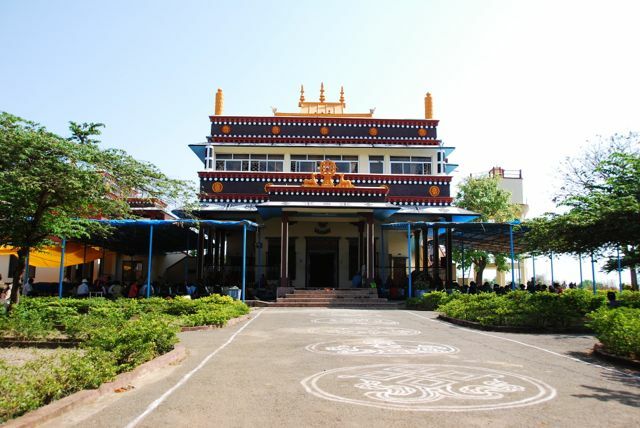 The annual Drubchen will be held April 19 to May 4 at Ayang Rinpoche’s monastery, Dechen Chokhor Ling, in the Mundgod Tibetan Settlement, South India. 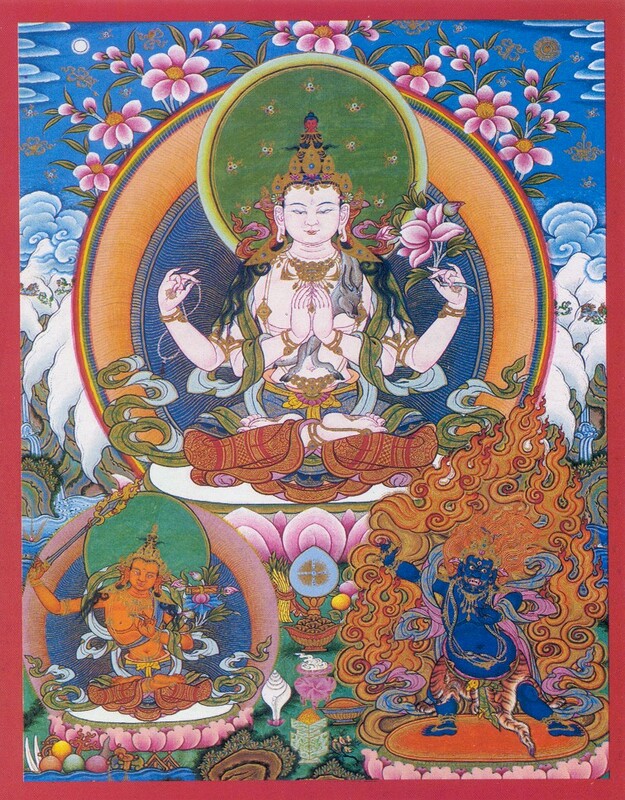 The Drubchen this year focuses on Chenrezig, the Buddha of Compassion. 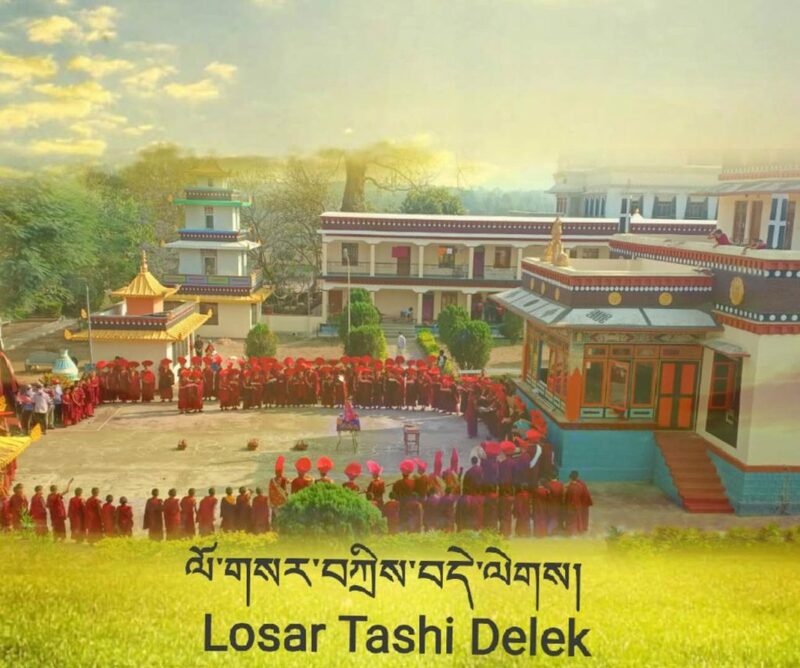 All the monks, nuns, khenpos and rinpoches will be accumulating 100 million Chenrezig mantras. 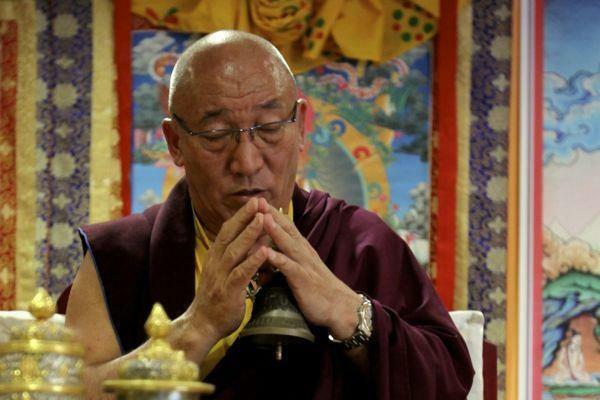 Ayang Rinpoche requests that all Buddhist practitioners and others associated with the Amitabha Foundation worldwide contribute to this practice and send their recitations of the Chenrezig mantra to accumulate the 100 million total. Mantras may be accumulated and the totals sent in daily between April 19 and May 2. 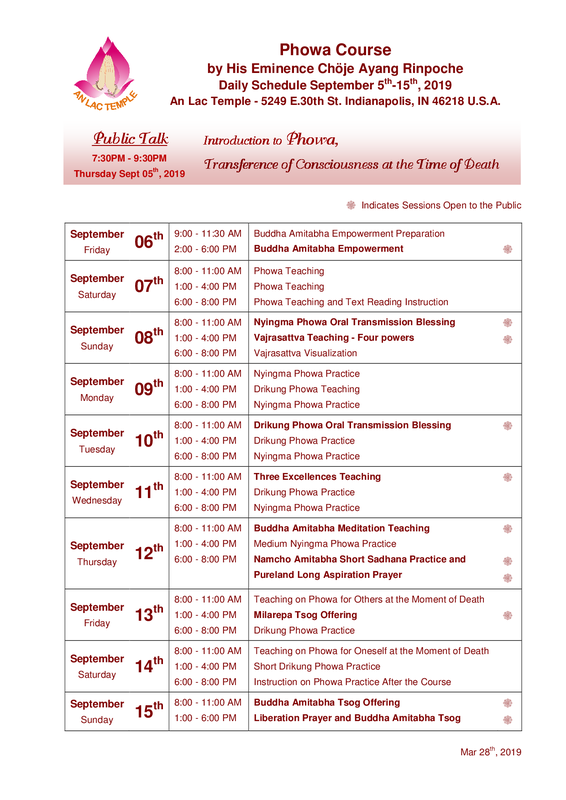 Send your mantra totals to the Amitabha Foundation in your own country, or to the Drikung Charitable Society. 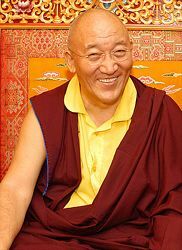 Click here to listen to Ayang Rinpoche chant the Chenrezig mantra OM MANI PADME HUNG HRI. 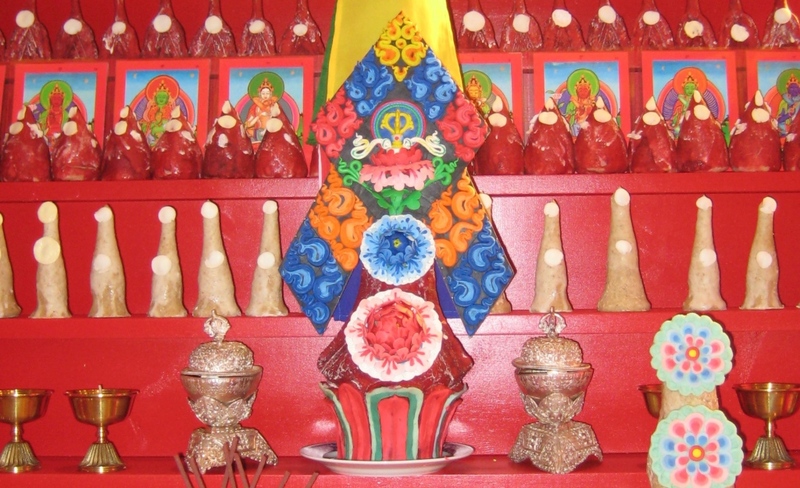 The total expense of the Drubchen is approximately $25,000, including meals and tea for monks and lamas, as well as butterlamps, tsok and other ritual offerings. People who wish to sponsor or donate towards the Drubchen may send in their contributions directly to the monastery’s account (see the information below). 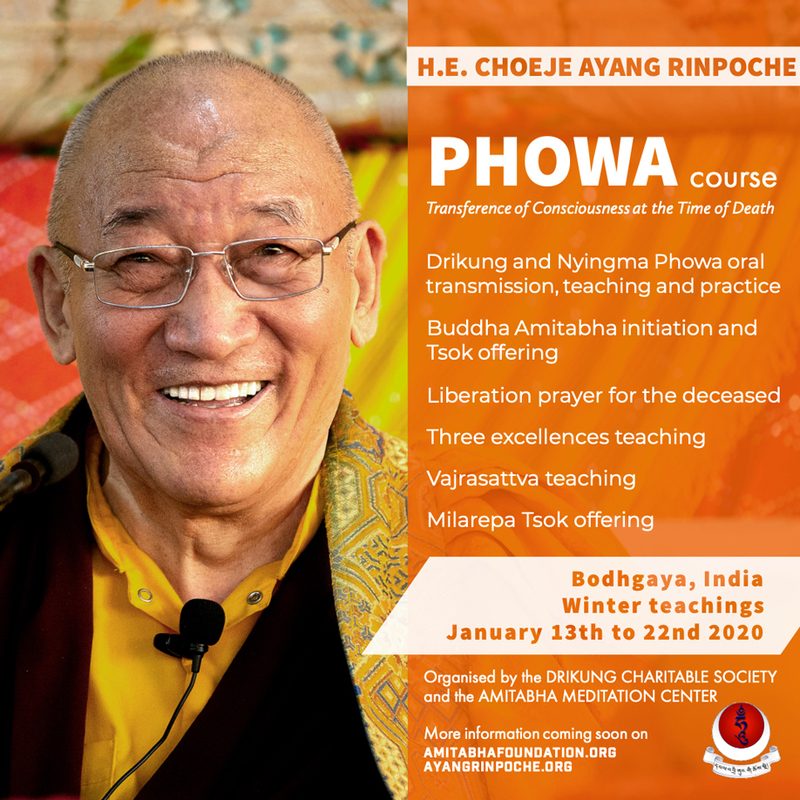 US tax-deductible donations may also be made through the Amitabha Foundation US by clicking the button below or sending a check to Amitabha Foundation, P.O. Box 2572, Aptos, CA 95001. Donations may be dedicated to any family members, friends, pets or loved ones, whether living or deceased, but names must be received by 5 PM (Pacific) May 2, 2019, although donations are welcome at any time.